A disability that is manifested before the person reaches 22 years of age, which constitutes a substantial disability to the affected individual, and is attributable to intellectual disabilities or related conditions which include cerebral palsy, epilepsy, autism or other neurological conditions when such conditions result in impairment of general intellectual functioning or adaptive behavior. Medicaid is accepted for patients in the Medicaid system who are categorized as disabled, SSI, blind, adoptive, or who qualify for a deeming waiver or MR waiver. 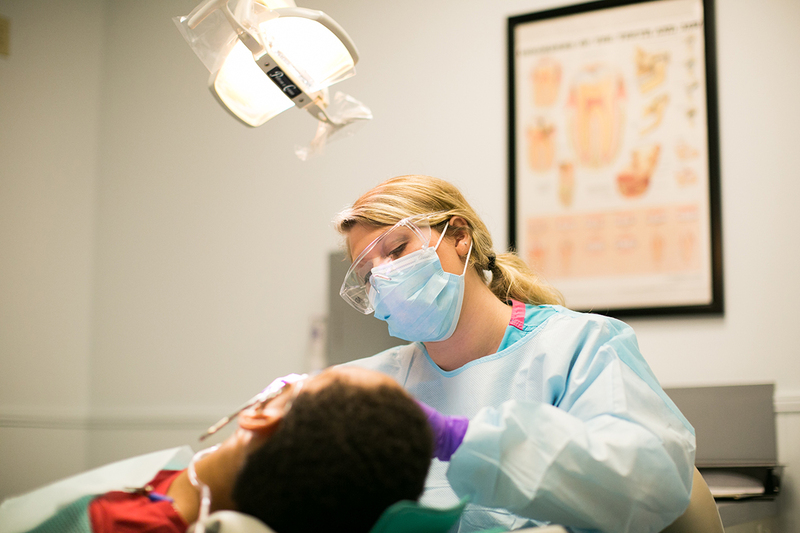 We accept Medicaid and as a courtesy will file claims with most traditional insurance plans. (3) or bringing them with you to your appointment. 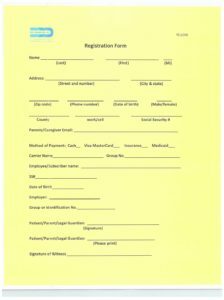 Please ask the patient’s primary care physician to fill out, sign, and return these forms (every question must be answered and the forms must be signed). *Deadline to return these to us is one week prior to the patient’s scheduled dental appointment. 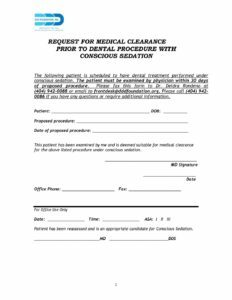 If we do not receive pre-sedation clearance paperwork by the deadline, the appointment will have to be canceled. 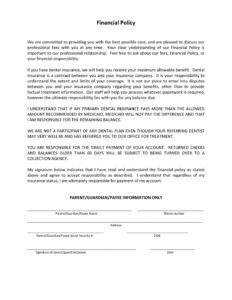 Please read, sign, and return with your New Patient Forms.